La Grande, Ore. − A new survey from The Best Schools names Eastern Oregon University’s online early childhood education degree as one of the top 25 online early childhood education offerings in the country. EOU’s Early Childhood Education (ECE) program landed at No. 16, surpassing all other programs of its kind in Oregon. The ranking is a result of an evaluation process surveying program quality, courses offered, faculty, rankings, awards, and a university’s reputation for providing quality online programs. EOU’s two-year, non-licensure major in early childhood education prepares students to work with young children from birth to age 8, gaining knowledge and skills needed to support, educate and advocate for young children in a variety of careers. 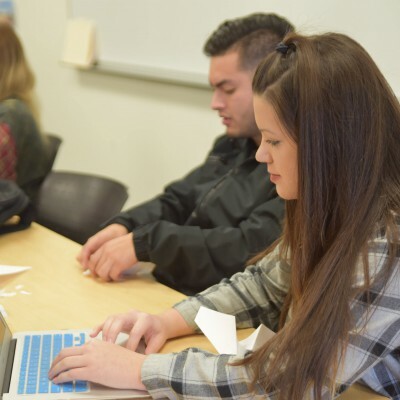 Twenty students will graduate this year as the first class to complete EOU’s online program. Graduates of the major often go on to create high-quality early care and educational programs as teachers, program directors and administrators, advocates, educational coordinators or policy makers in schools, businesses and mental health agencies, as well as community, private or church-related programs. EOU’s unique online program includes courses in math methods, multicultural education, and play and learning environments for young children. Learn more about early childhood education at EOU by visiting eou.edu/cobe/ed/eced/ and check out other online degree offerings at eou.edu/online. Prepare for the world beyond college with Eastern Oregon University’s high-quality liberal arts and professional programs. Classes are available when and where you need them – at our main campus in La Grande, online almost anywhere in the world or onsite at our centers across the state. 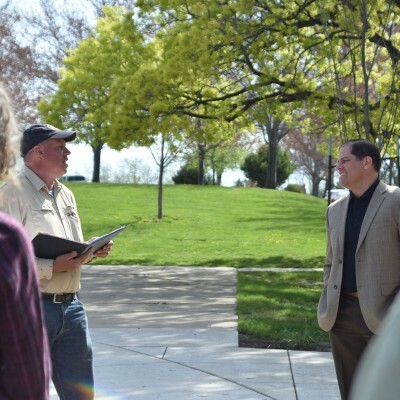 Educational, cultural and economic growth is important to our region, state and nation. That’s why we are committed to providing a personal, student-centered experience in all that we do. Visit www.eou.edu. The College of Business will offer a bachelor's degree in accounting starting this fall. 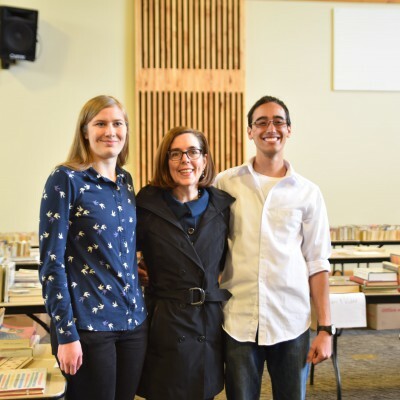 The annual SAGE Book Sale runs May 3 to 5 in the Gilbert Center.